Kami has been studying and using herbs for 27 years. 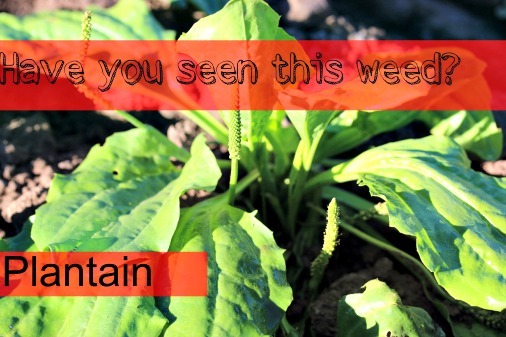 In this post, she shares a video that explains how to use plantain, nature’s herbal band-aid. She first shows how to find and identify plantain. Before using any wild herb, it’s critical to be sure you’ve identified it properly. The skin benefits of plantain and why it’s ideal for cuts, scrapes, bee stings. It’s a really informative video. Kami has a very nice presentation style too. Click on the Plantain – Nature’s Herbal Band-aid [Video] link below to learn more about plantain.